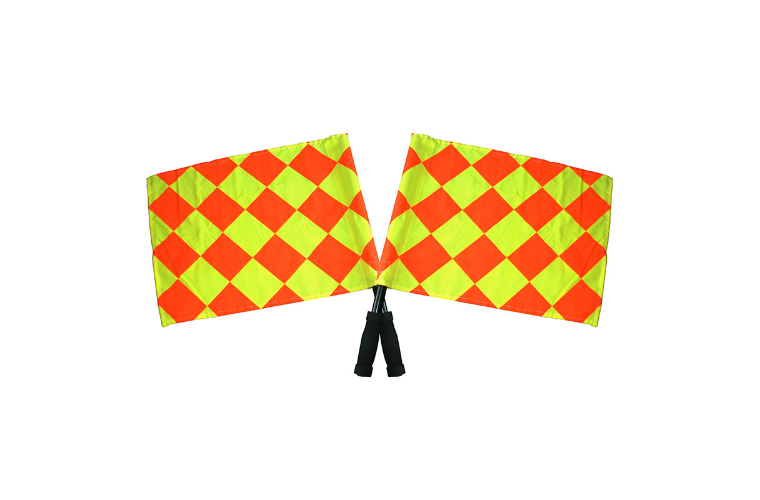 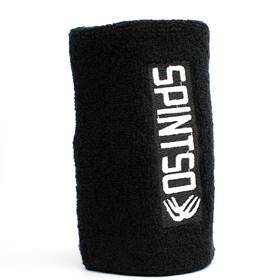 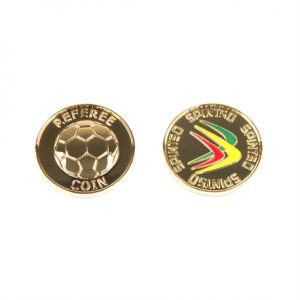 Fox 40 sport pouch - EssentialRef, Australian online referee store. 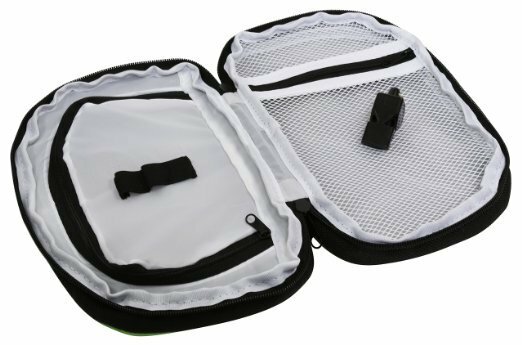 Organize cards, whistles, watches, and other soccer referee accessories with your gear safely stored in the Fox 40 Sport Pouch. 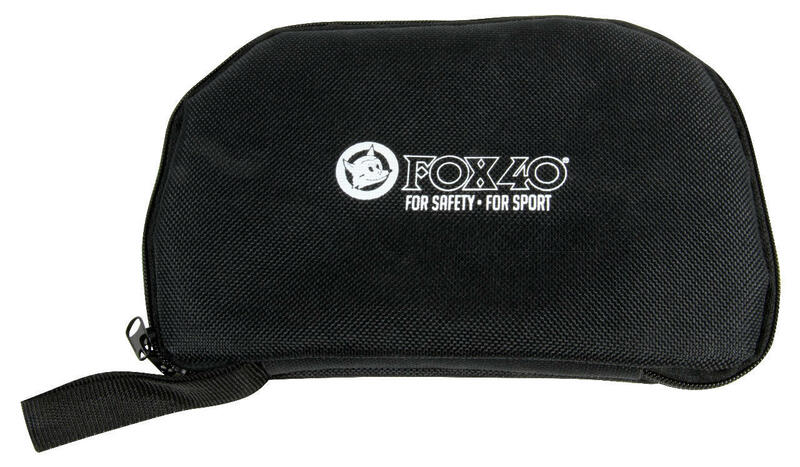 Keep all your Essential Referee equipment handy in the Fox 40 Sport Pouch. 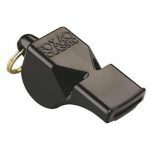 No more fumbling around in your kit bag looking for your whistles, pens, cards and everything else that is essential to your game. 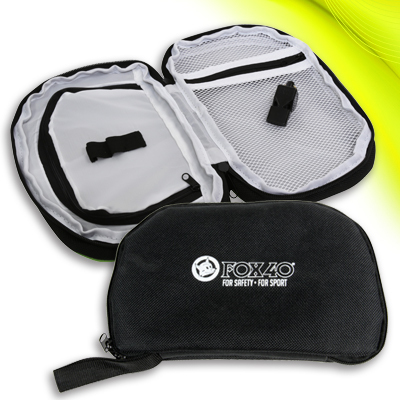 Keep it all together in this compact pouch. 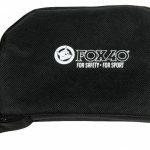 Organize cards, whistles, watches, and other soccer referee accessories with your gear safely stored in the Fox 40 Sport Pouch. Includes a bonus Fox 40 Black Classic Pealess Whistle. 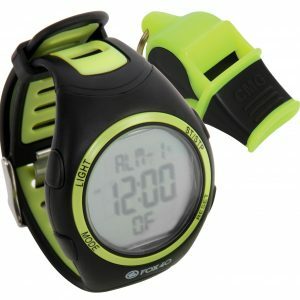 Features a sturdy exterior: a black nylon pouch lined with green PVC and a zipper enclosure; interior is white polyster. 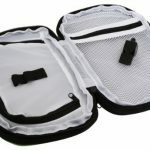 Can be clipped onto a bag strap, slid inside your travel luggage, or carried by hand with the stitched-in buckle. 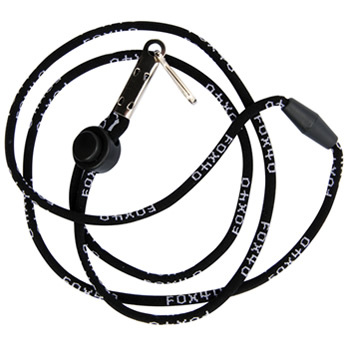 Features Fox 40 logo screenprinted on one side. 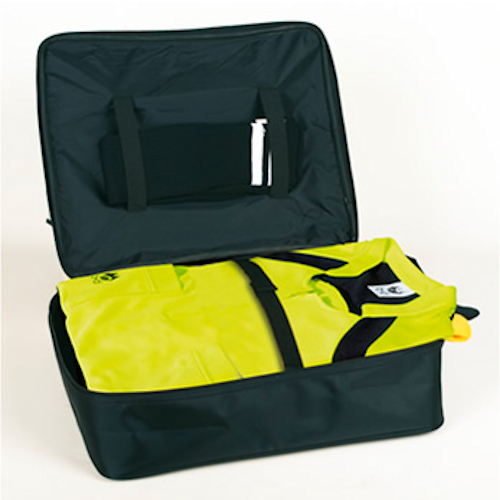 Great storage solution for coaches, players, referees, assessors, and instructors!